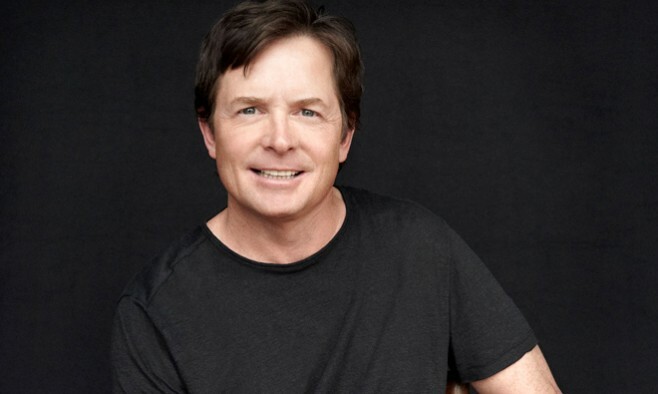 Finding a cure for Parkinson’s disease is the best way to honour Muhammad Ali, according to Michael J Fox. The boxing champion died two months ago (3 June 2016) and battled with Parkinson’s for more than three decades. Fox, 54, has called for a renewed drive to find a cure in memory of his close friend Ali, who was an active member of The Michael J Fox Foundation. In a joint opinion piece with Todd Sherer, CEO of the Fox Foundation, Fox wrote: “‘Impossible is not a declaration. It’s a dare,’ Ali famously said. Curing Parkinson’s disease once seemed impossible. But momentum is at last on our side. Meanwhile, American football player Eric Ebron, whose own grandfather had Parkinson’s, paid personal tribute to Ali by wearing customised boots that featured Ali’s dominating figure, as well as a pair of red boxing gloves on the front. The design is finished with the boxer’s famous quote: “Float like a butterfly, sting like a bee”. 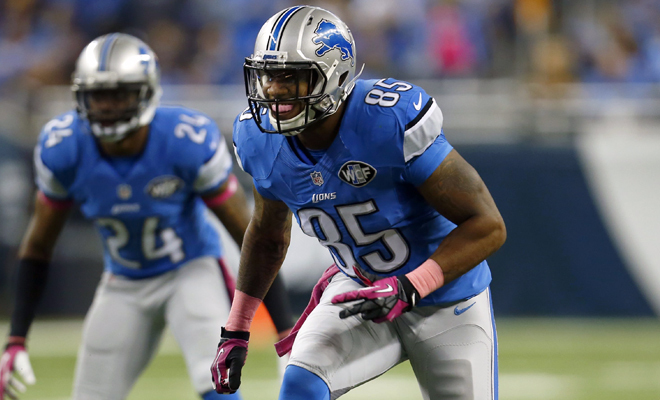 Ebron was just 10 years old when his grandfather died with Parkinson’s disease. So creating the customised boots has been a way for him to remember a close family member – one that inspired him to play football – as well as a sporting legend. The Detroit Lions player admits being an admirer of Ali’s fighting attitude and self-belief, which he believes is vital in all sports. Ebron hopes to bring more awareness to a cause close to his heart and has previously auctioned off custom-designed boots to raise money for The Michael J Fox Foundation.